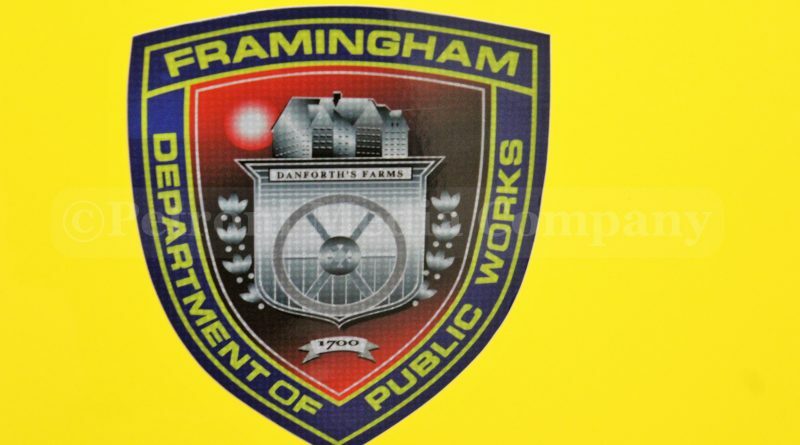 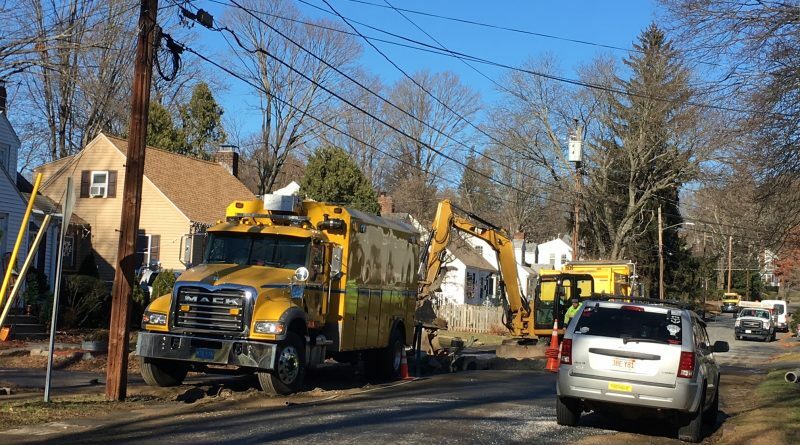 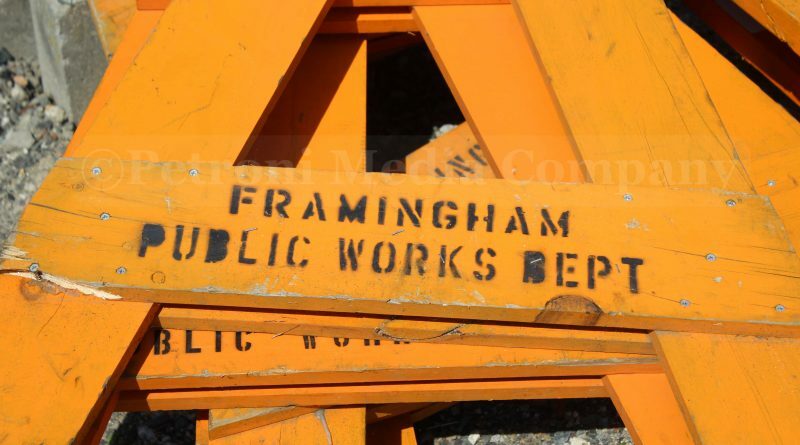 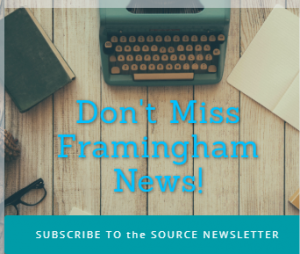 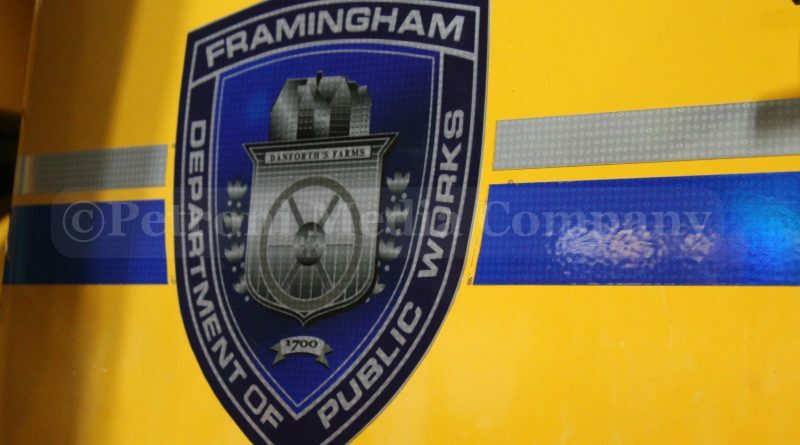 FRAMINGHAM – Framingham Water Division is dealing with a water main break on Angelica Drive. 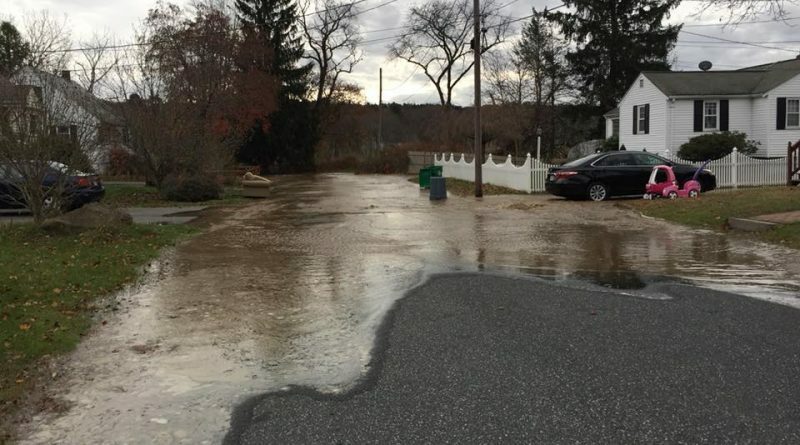 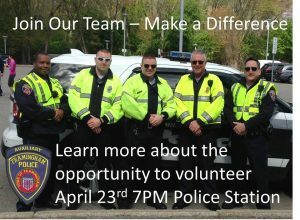 Motorists should avoid the area. 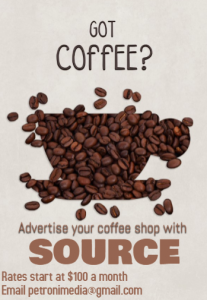 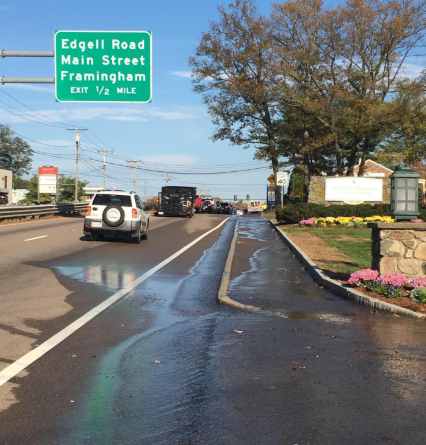 FRAMINGHAM – There is a water main break on Route 9 East this morning, December 26, just before 7 a.m.